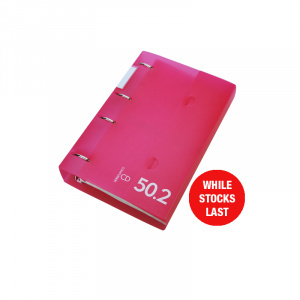 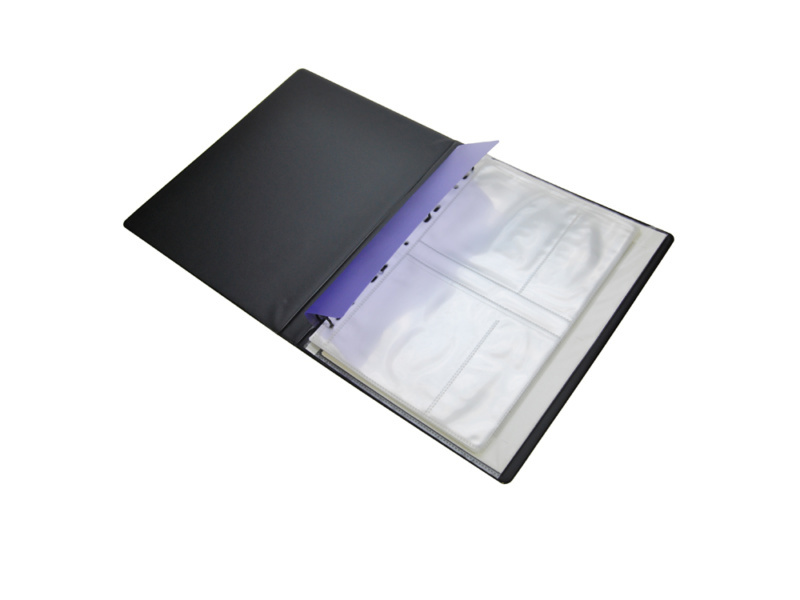 A4 Black PVC Binder fitted with 4D ring mechanism. Fitted with clear CD sheets to hold 30 CD’s. 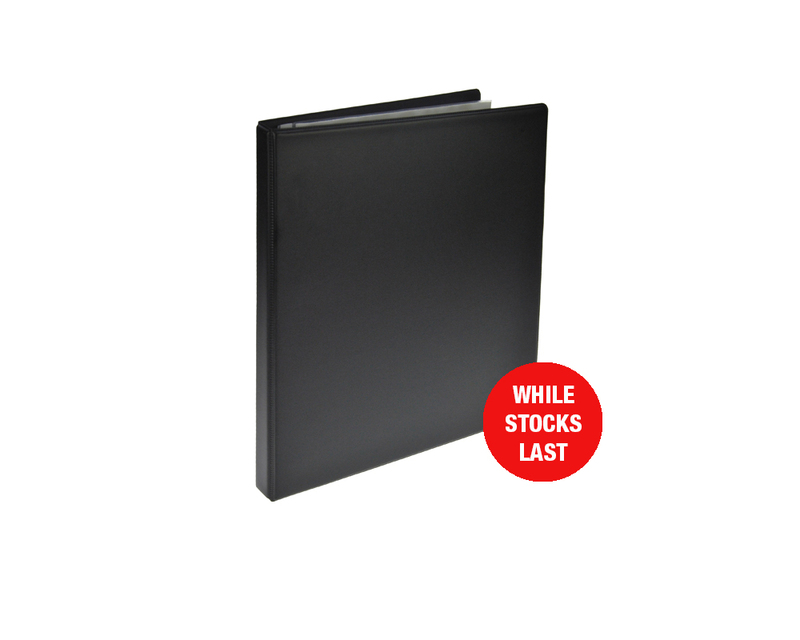 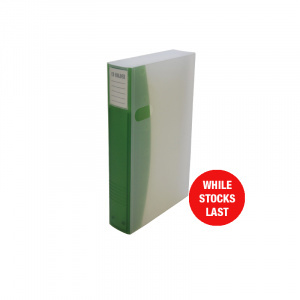 To find out more about our A4 Black PVC CD Storage Binder – holds 30 Discs today call us on 01784 457 175 or get in touch. 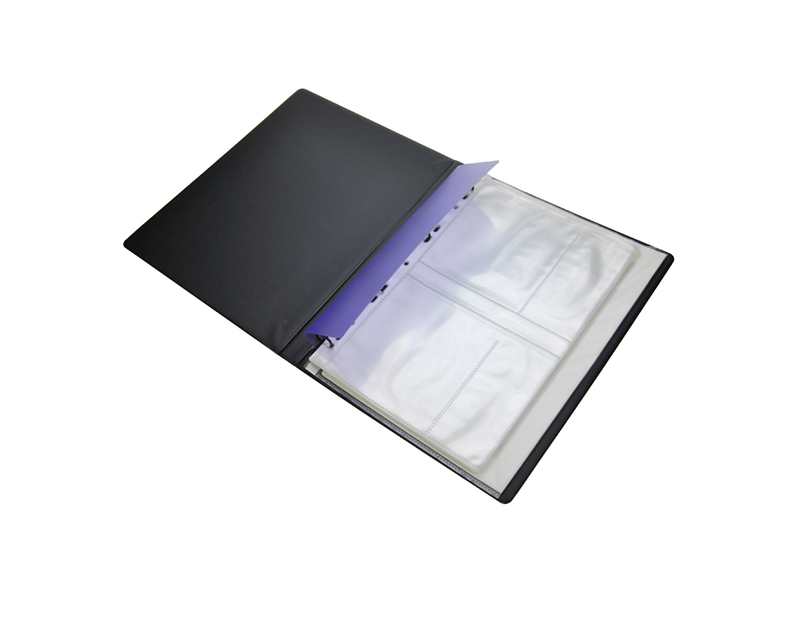 CD Disc storage binder to hold 48 CD's. 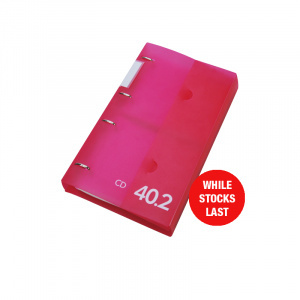 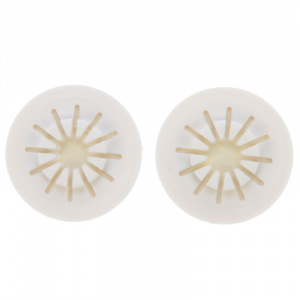 Also available in purple and pink.